Providing the transportation industry with a turnkey solution for easily extending their assets to online leasing and payment processing, extending exceptional customer value while maximizing nationwide inventory utilization. 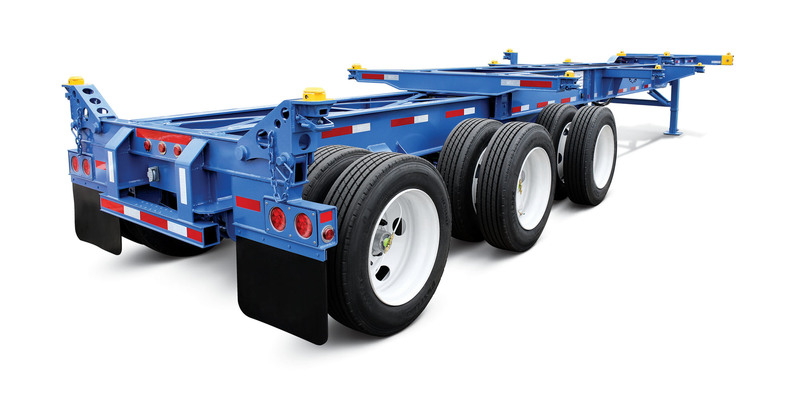 Find and lease chassis by location, date, quantity, and type. Lease a chassis in 5 easy steps. Enjoy the convenience of viewing and printing invoices online. Payment can also be completed in a secure environment. Our secure service offers you a convenient way to manage your account. Available 24/7, it will allow you to save time, money and avoid wasted time.